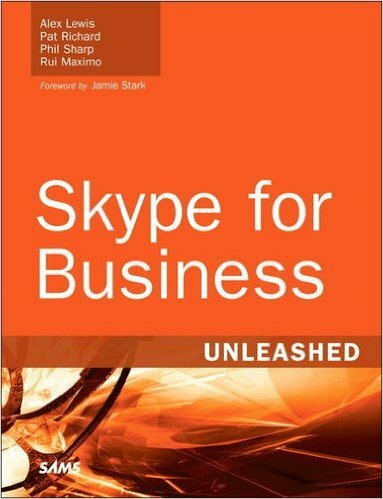 I created a Technet Wiki called Skype for Business Survival Guide. 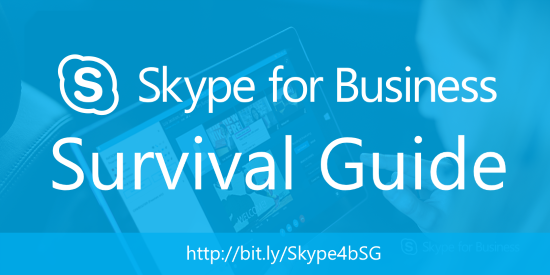 The survival guide holds a collection of important downloads, documentation and whitepapers for Skype for Business. 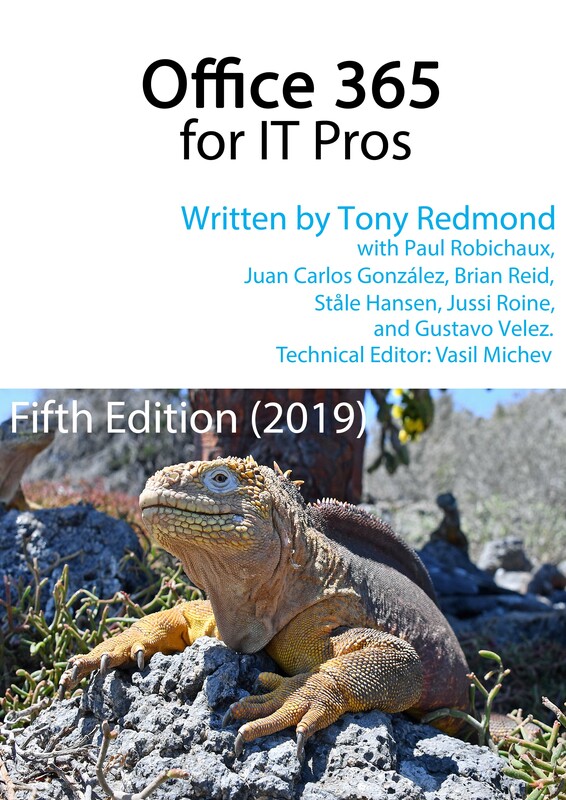 I hope you will join me in maintaining this wiki with new resources and community tools and activities.